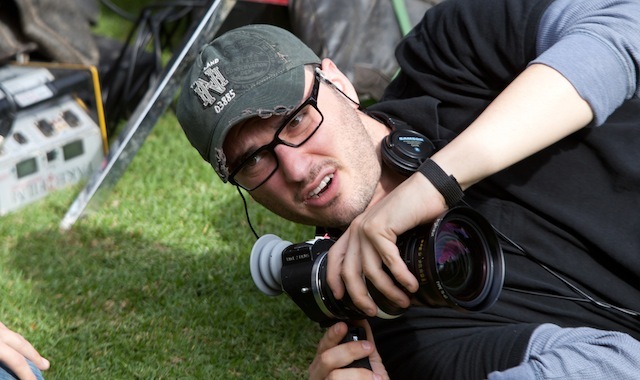 Following the Chronicle and Fantastic Four director’s unexpected absence from this year’s Star Wars Celebration, Lucasfilm revealed last month that Josh Trank would not be directing the upcoming, still-untitled second Star Wars Anthology film as was originally planned. Now, in a new interview with The LA Times, Trank shares his side of what happened, claiming that he simply wants to pursue a smaller kind of project. Trank also says that, despite online rumors, he remains closely connected with creatives like Lucasfilm VP of development Kiri Hart. The Star Wars Anthology film, tentatively planned for release in 2018, is still without a helmer. Trank’s Fantastic Four, meanwhile, will arrive in theaters on August 7.